He wants to take up new creative opportunities. You may not know who Joseph Staten is, but if you've ever played Halo then you know what he's done. 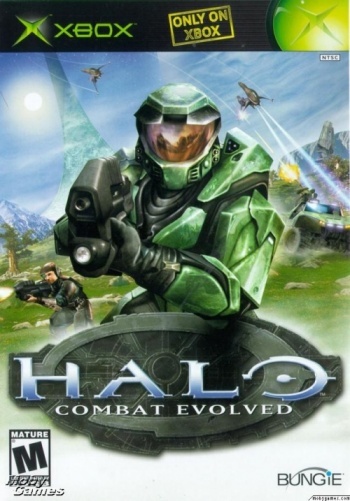 He's written, either as lead or as co-writer, pretty much every Halo title since 2001's Combat evolved, right up to 2010's Reach, and even did the voices for many of the Grunts and the Superintendent from Halo 3: ODST. His novel Halo: Contact Harvest, became a New York Times bestseller, and he's one of the longest serving employees at Bungie, having been with the company since Myth. But all good things come to an end, and Staten has announced his departure from his longtime employer, as he's off to seek new creative opportunities. "While this may come as a surprise, fear not," says Staten. "It's been my pleasure building Destiny these past four years, and after the big reveal this Summer, our hugely talented team is on track for greatness." Staten's a major talent, and Bungie's sorry to see him go, but also deeply grateful for the good times. As for what those new creative opportunities might be, your guess is as good as mine. Staten's not about to say, just yet.